Share, Pin Or Retweet If You Love Writing! 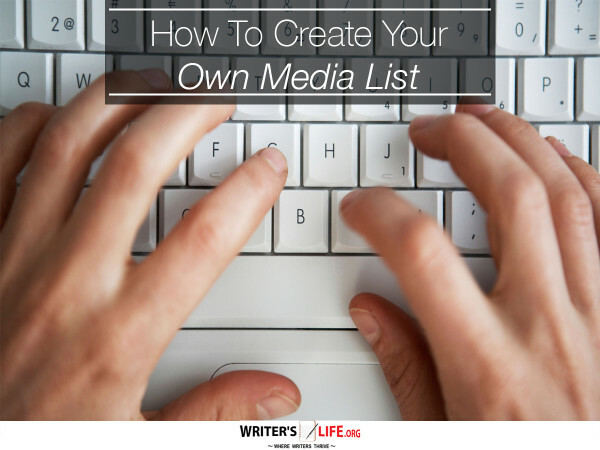 Building your own author media list isn't complicated. If you already know the best local and niche outlets, it might be a simple matter of Googling appropriate editors' names and contact information. Not sure where to start? Browse through free media directories. 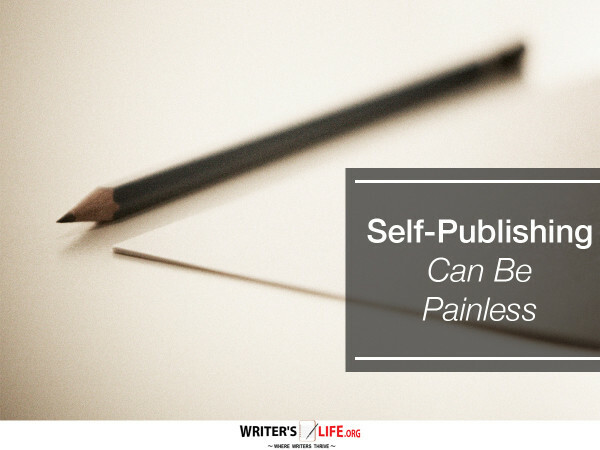 While there are plenty of premium ones PR professionals use, I don't feel they're worthwhile expenses for most indie authors, running hundreds to thousands of dollars for access. If you want to go the premium route, hire a PR pro to help with distribution or to put together a custom media list for you. It can be cheaper than paying for high-end database access for yourself. AuditedMedia.com - Browse their free member directory for links to newspapers and magazines. FSB Media's Book Blogger Directory - Find bloggers who write about books like yours. RadioStationWorld.com - Find links to international radio markets. These tools will help you identify media outlets you want to build your outreach campaign around. But don't stop there. Spend some time on the sites (or pick up the phone) and track down more specific contact information whenever possible. Remember, media relations is about building relationships with members of the media. It's not about spamming a press release to every contact you can find, under the assumption they'll care about your book news as much as you do. Get to know members of the media and what they cover first, and you'll be able to send more targeted pitches and story ideas to land better coverage. Wondering how you might find the time to get all this done while being a busy self-published author as well? It is important to stay disciplined and on schedule. 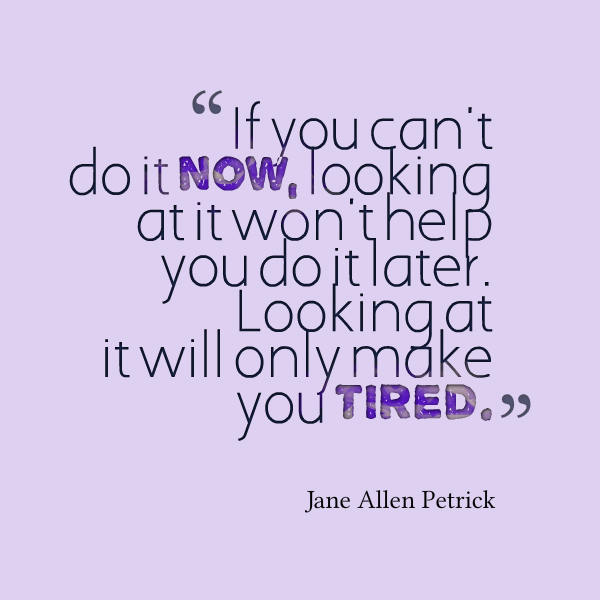 That is why The Get It Done, Writer's Toolkit is highly recommended for authors who are managing their own careers. If you do choose to use an online distribution service, remember you can take the manual approach too. Reaching out to even a handful of journalists who would be a perfect fit for your story can make all the difference in the world. So even if you aren't prepared for an all-out manual media relations campaign, let it supplement other tools you're using. Does building a custom media list involve more work? Of course it does. But so does writing a book. Why would you invest so much time and effort into writing a book only to be lazy about promotion? Focus your media relations efforts on better targeting and building real relationships and you'll have an easier time getting your next book into the hands of more readers. 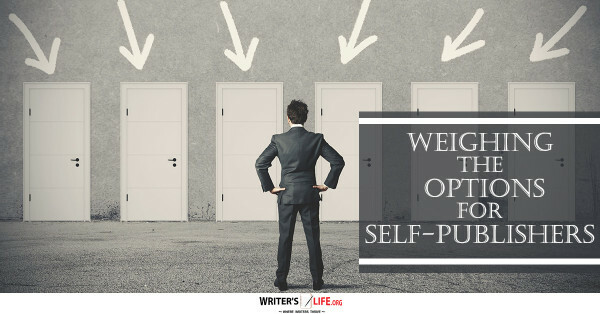 If you are a self-publisher of fiction or non-fiction you will find a lot of value information in "How to Get Published, Sell Books & Attract Tens of Thousands of Readers by Selling Your Content on Amazon’s Kindle” (CLICK HERE), which is a webinar that that teaches writers how to accomplish great things as an author and eliminate some of the confusion and self-doubt that can accompany the process of self-authorship and publishing your own books. Is Your Manuscript Ready for Submission?